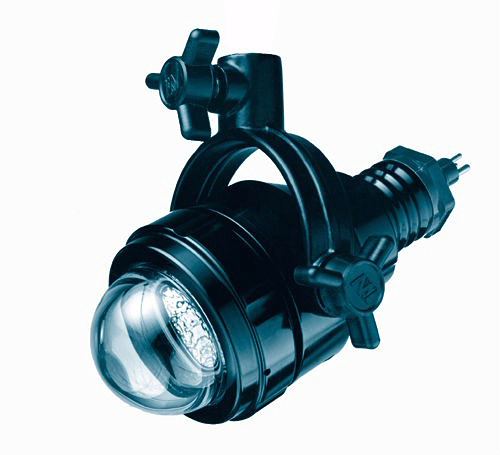 The Aquabeam SFL 3000 is a versatile, flood luminaire providing a broad, spot free illumination ideal for ROV television cameras. The Aquabeam SFL 3000 allows for 3000 metre depth rating, is ideal for ROV applications and has 100 watt to 1000 watt reflectors. 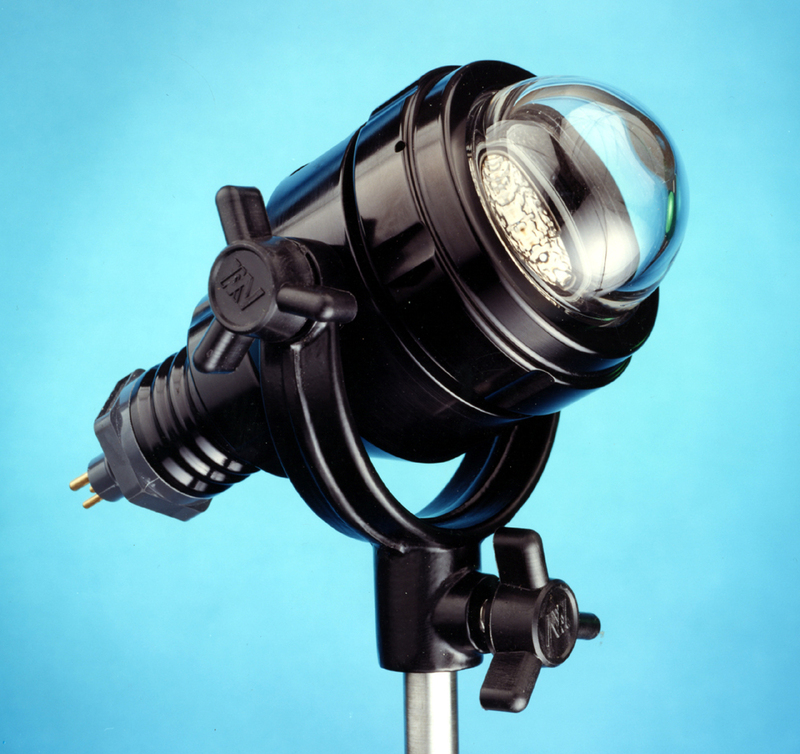 The lamphead accommodates a range of reflector assemblies from 100 to 1,000 watts, operating from 120 volt and 240 volt, AC or DC. Clear or frosted domed lenses, with either clear or frosted lamps give the desired degree of diffusion. The yoke assembly allows easy fixing and universal orientation.